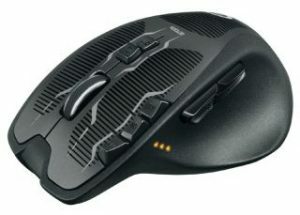 Logitech M705 EER wireless mouse Silver (910-001950)ART25606 2 948 руб. 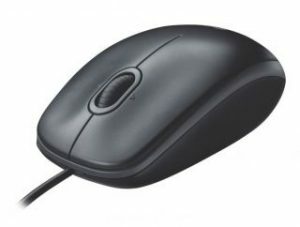 Мышь Logitech B110 Optical (USB) black, oem (910-001246)ART20705 268 руб. 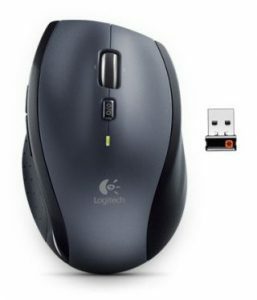 Мышь Logitech B110 Optical (USB) grey, oem (910-001804)ART20706 268 руб. 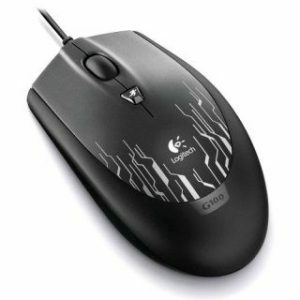 Мышь Logitech G100 Gaming Mouse (USB) black, rtl, (910-002789)ART25597 1 139 руб. 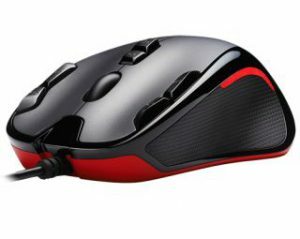 Мышь Logitech G100 Gaming Mouse (USB) red, rtl, (910-002790)ART25598 1 139 руб. 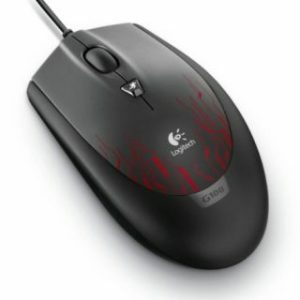 Мышь Logitech G300 Gaming Mouse (USB), rtl, (910-003430)ART25599 2 211 руб. 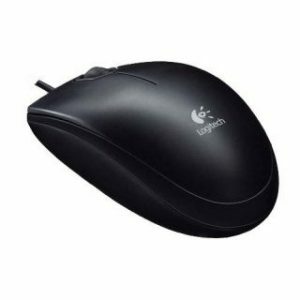 Мышь Logitech G400s Optical Corded Gaming Mouse (USB) black, rtl, (910-003425)ART25600 2 613 руб. 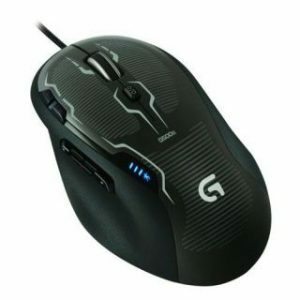 Мышь Logitech G500s Laser Gaming Mouse (USB) black, rtl, (910-003605)ART25601 3 417 руб. 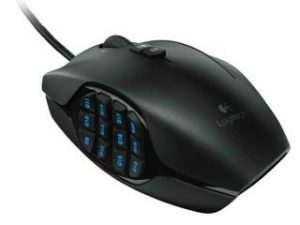 Мышь Logitech G600 MMO Gaming Mouse (USB) black, rtl, (910-002865)ART25603 5 561 руб. 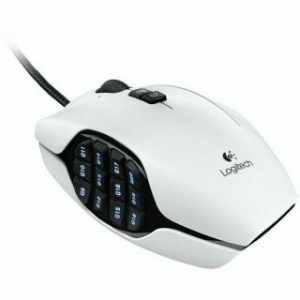 Мышь Logitech G600 MMO Gaming Mouse (USB) white, rtl, (910-002872)ART25602 5 561 руб.